In consideration of the increasing demand by the market of consolidated quality standards and certain of the internal improvements achievable with the development of a quality culture, over the time we have implemented and maintained active a Quality Management System. The quality orientation is for the company integral part of its mission and the achievement of said objective is stable and present in every corporate process. 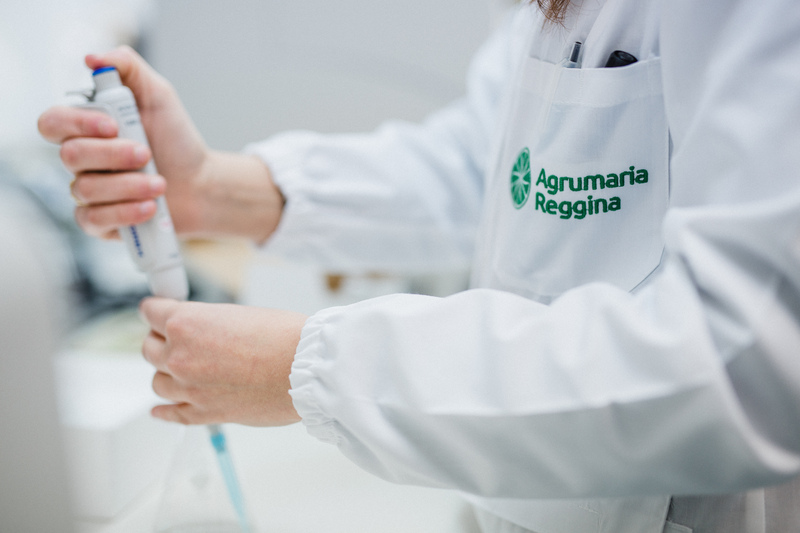 The management of Agrumaria has always been deeply interested in the topic “quality”, becoming above all in the recent years an important focal point for the whole corporate system, up to embrace the environment management processes. Indeed, Agrumaria has adopted the policy “ZERO waste”, with a view to cut remarkably down on waste and liquid waste produced during the manufacturing process. Being compliant with the standards is not enough, it is necessary to be active key players to protect and take care of our territory. That is why we have implemented over the years a system for both water purification, and reuse of processing waste to foster the environmental sustainability.